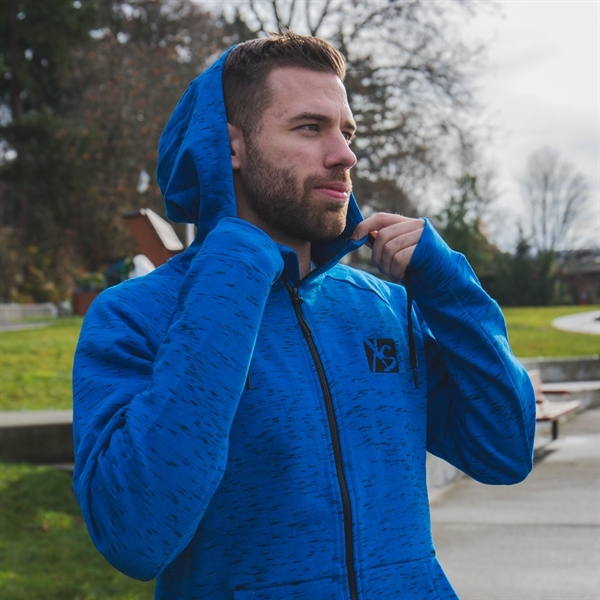 Fashion-forward, athletic-inspired, full-zip hoody features an ultra-soft heathered cotton-poly blend. 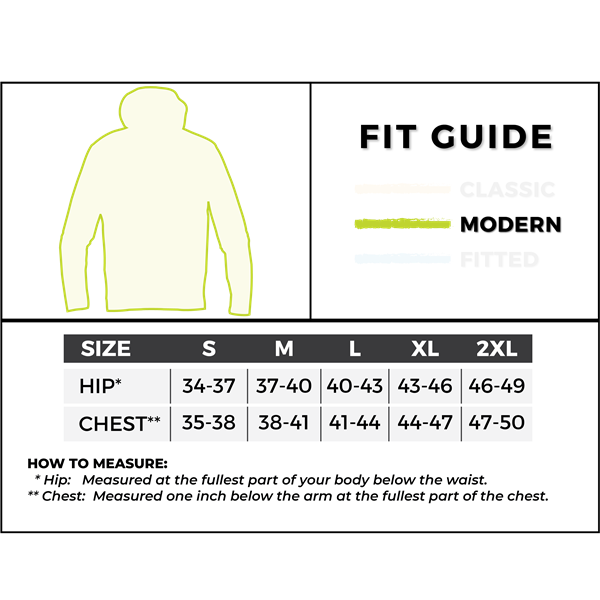 Perfect for the chilly fall months or layered with a base and outer shell for colder conditions. 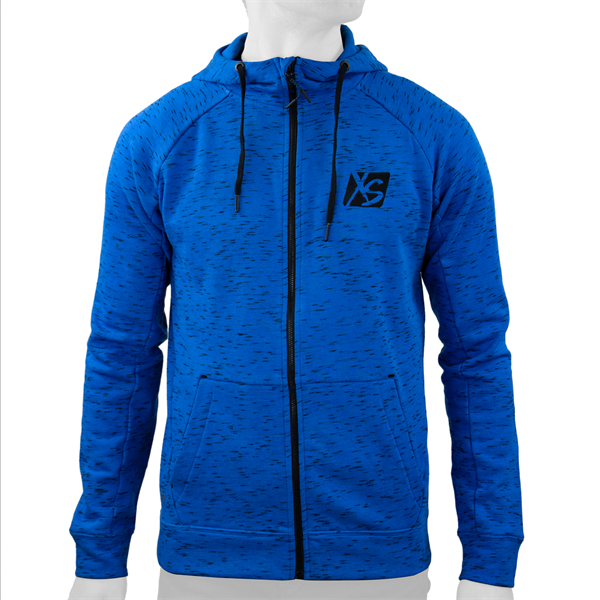 Attached hood with drawcord, kanga pockets, full center front zipper and raglan sleeves. Embroidered XS logo.